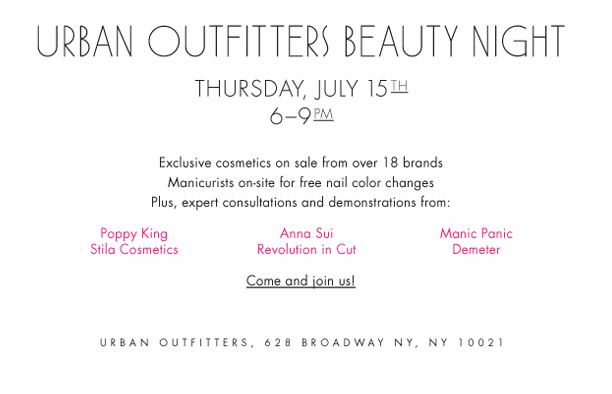 Next week, the Urban Outfitters on Broadway in Soho is having a Make-Up event featuring exclusive products from over 18 brands and free polish changes! Yes! I hope you haven’t forgotten about the Brooklyn Hip-Hop Festival tomorrow!! If you still haven’t gotten your tickets, or for some reason have no idea what I’m talking about, click here. This Sunday, July 11, or 7-11, 7-Eleven is giving away free slurpies. For those of you who don’t live near a 7-Eleven, click here for locations. For the last (maybe) 6 months, I’ve been getting Lucky magazine. By happenstance, I’ve been finding ways to get free subscriptions like the one to Lucky for about 3 other magazines. Well, now four. Ladies (and gents, if you’re into this sort of thing) you can get Woman’s Day mag free. I haven’t picked up a Woman’s Day since the last time I visited my gradnmother for a long period of time, but if memory serves me correctly, they have some pretty good recipes and home decorating tips. Interested? Click here to get your free subscription. 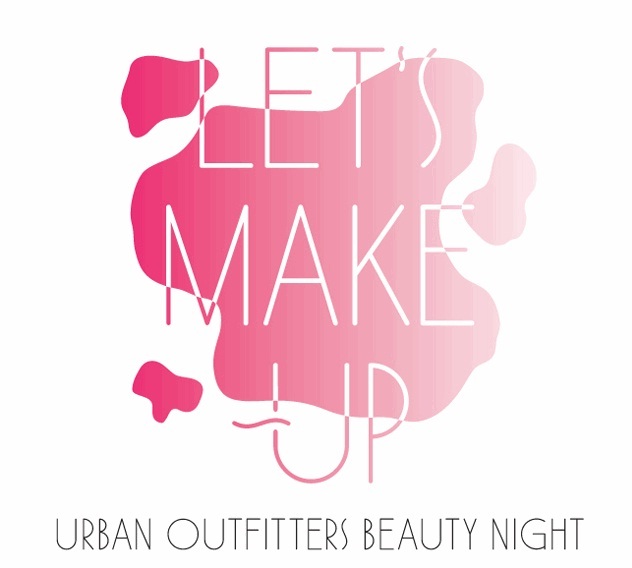 This entry was posted on Friday, July 9th, 2010 at 11:28 am	and is filed under EVENTS, FASHION. You can follow any responses to this entry through the RSS 2.0 feed. Both comments and pings are currently closed.